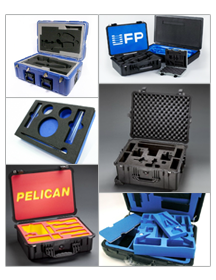 UFP Technologies provides high performance custom foam case insert solutions.  Our case inserts are designed by certified packaging engineers using the best materials from the most well known foam manufacturers. With our reputation built upon high-quality foam case inserts we also provide an array of protective cases. We have relationships with all of the major case manufacturers of injection molded cases, plastic cases, roto-molded cases, blow molded cases and ATA cases. Case Fit is UFP Technologies’ complete case and insert solution. Our knowledgeable staff can provide you with pricing over the phone for our protective case and custom foam insert solutions.